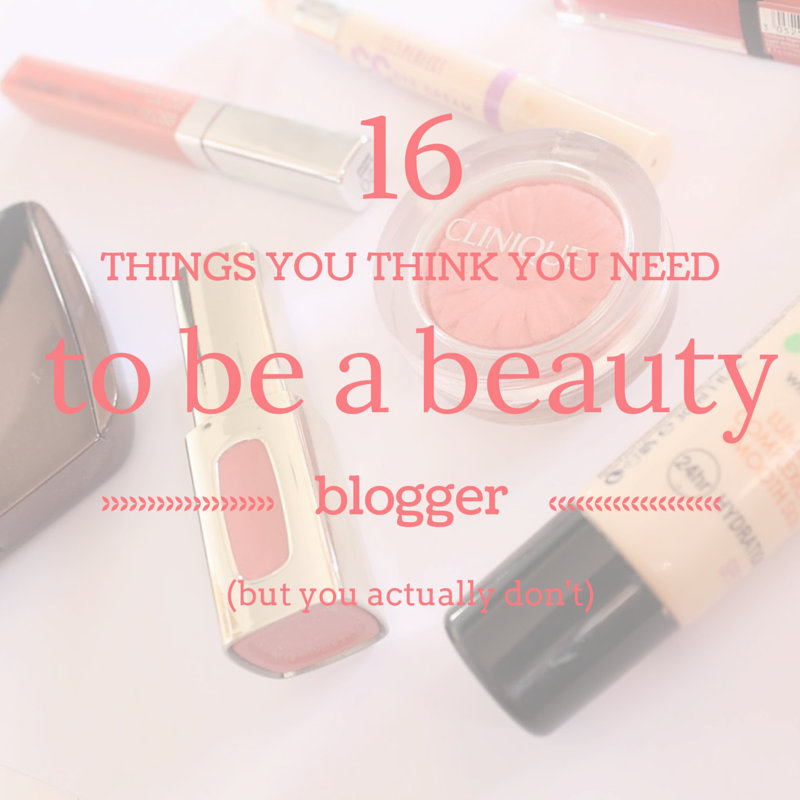 We're all, at least I know I am, guilty of falling into the beauty blogger cliche trap. It's hard not to when every blog you read, and social media account you follow is all heading toward the same goal. I for one know full well that I'm guilty of more than one of these things in this list, so please, no-one take offence, it's just a bit of tongue in cheek fun! 1) Fairy lights, everywhere! Who needs normal lights anyway? 2) All the MAC lipsticks! And if you can display them in all in something acrylic, that would be grand. 4) Have a designer handbag, any designer will do, though Mulberry is up there. 5) All the florals, everywhere. If Cath Kidston makes it, you must buy it. 6) Have the whole of Boots/Superdrug stored in an Ikea Malm Dresser (often more than one). This is just for starters though, however the more high end the product, the more visible it should be, 'cause duh! 7) A picture of blossom uploaded to your Instagram/Twitter/Facebook/Emailed to your distant Aunt in Australia. 8) Every Apple product know to man. All of them. 9) A coffee table full of 'it' books you've never read because nothing will ever be as good as a good old rom com! 10) The whole of Paperchase artistically arranged on a nice white desk. 11) The current 'must have' beauty item for that day of the week. 13) A nice inspirational quote somewhere in your room, which you can Insta every now and again, to remind people how Zen you are. 14) A white bed spread that you occasionally risk to balance a cup of coffee on. 15) To actually think coffee tastes nice. 16) All the rose gold things ever invented in the world. Haha this is cute. Used to love having fairy lights in my dorm room, so cute and required minimal effort. This made me laugh out loud on more than one occasion ha ha! Love it.